Flowers are an essential part of any wedding or celebration. 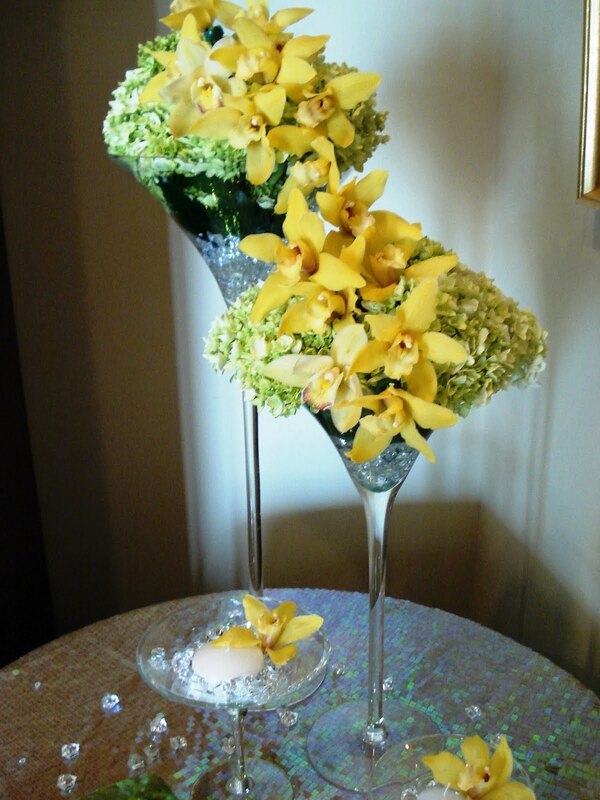 Boca By Design's talented florists offer a wide variety of custom-made arrangements to make your day special. If you are having trouble deciding what flowers to use for your big day, set up an appointment with one of our specialized event planners today! Visit http://www.bocabydesign.com/ or call us at 561-447-5057 for more information.